K-pop girl group MAMAMOO proved that it really is 'mead-deud-mam-moo', which basically means "Songs by MAMAMOO are always great. They do not disappoint you, ever!"  On December 4 episode of SBS MTV 'The Show', MAMAMOO's fascinating performance was seen. MAMAMOO dropped a new album 'BLUE;S' on November 9, including the title track 'Wind flower' and five side tracks. Before unveiling the title track, MAMAMOO performed 'No more drama'. For about a minute after the song begins, the song goes on without much dramatic melody. Then, it suddenly explodes with fast and energetic beats as it enters chorus. Along with this nice transition, MAMAMOO's powerful voice delights our ears. If a song can be 'stylish', then that would certainly equal 'Wind flower'. Windflowers are a group of perennials with colorful poppy-like flowers that flutter in the breeze. There are several meanings in this group of flowers, and they are 'patiently waiting for someone', 'a relationship that would never work', 'the sadness after a breakup', and more. 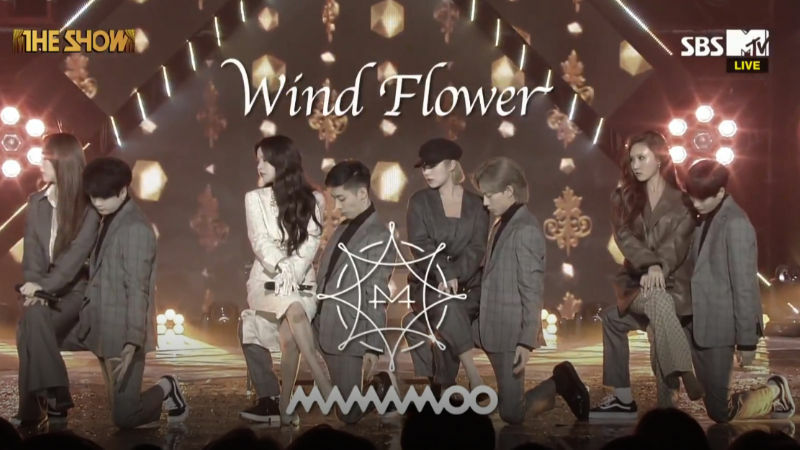 As if MAMAMOO members turn themselves into these sorrowful windflowers, they moved about the stage like they are fluttering in the light breeze. Check out MAMAMOO's must-watch comeback stages above!